Fed up with the winter weather? 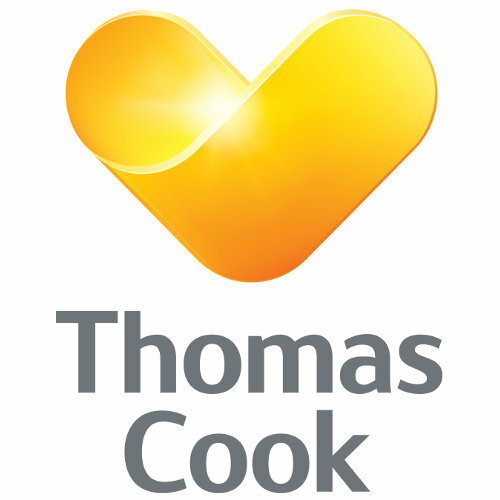 Make your escape from the snow and ice with one of Thomas Cook’s last-minute winter warmers. 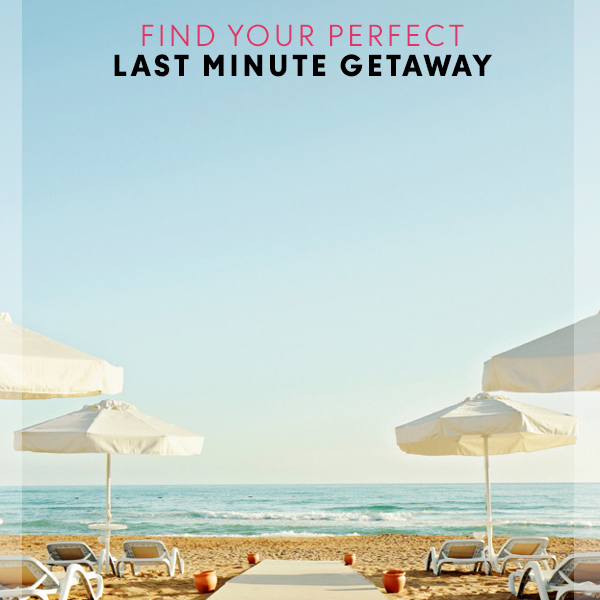 Book your getaway today and start packing, as you’ll be unwinding in the sun again before you know it. Discover Turkey from £207, explore Egypt from £399, or stay in stunning Tunisia £253. Where do you want to go?